Eudora Welty's Jackson: 'The Help' In Context In its first weekend, The Help grossed $2.5 million. But author W. Ralph Eubanks recommends Eudora Welty's "Where Is the Voice Coming From? ", featured in The Collected Stories of Eudora Welty to show the full picture of a racially charged decade. In Jackson, Miss., in 1963, three very different women — from left, Skeeter Phelan (Emma Stone), Minny Jackson (Octavia Spencer) and Aibileen Clark (Viola Davis) — build an unlikely friendship around a secret writing project in The Help, based on the novel by Kathryn Stockett. 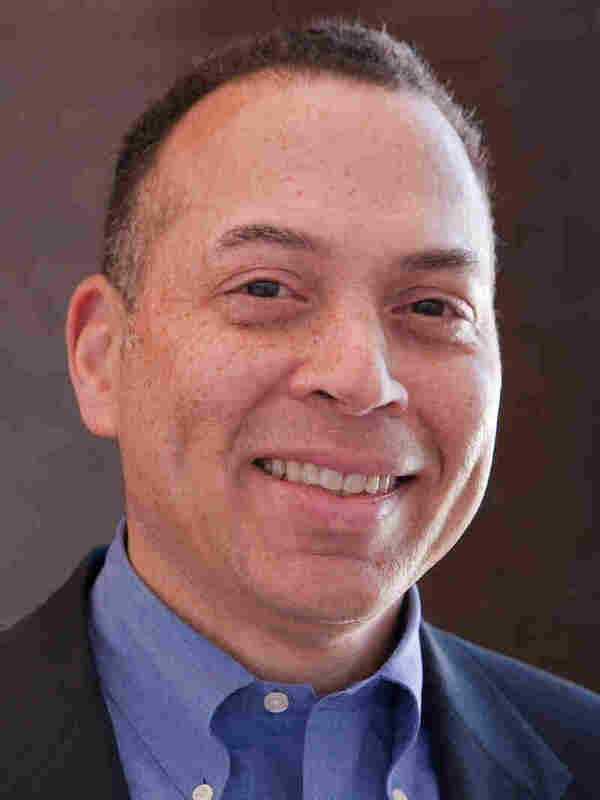 W. Ralph Eubanks is an author and director of publishing at the Library of Congress. When I went to see the movie The Help last weekend, I didn't want to like it. Yet in spite of its polished portrayal of the civil rights era, the film version of Kathryn Stockett's novel captures a window into the fear and suspicion that lurked between blacks and whites in 1960s Mississippi. Even with the film's Hollywood twists, I recognized on the screen the place where I grew up. But the next morning, when the glossy celluloid vision of my home state had faded away, I longed for something that reminded me of what a truly dark time it was in Jackson. I found it in The Collected Stories of Eudora Welty: a short piece titled "Where Is the Voice Coming From?" Critics and fans of The Help question whether a white woman in 1963, like the main character Skeeter Phelan, would be brave enough to rebel against the white establishment. But there were women like Skeeter, though they were few and far between. 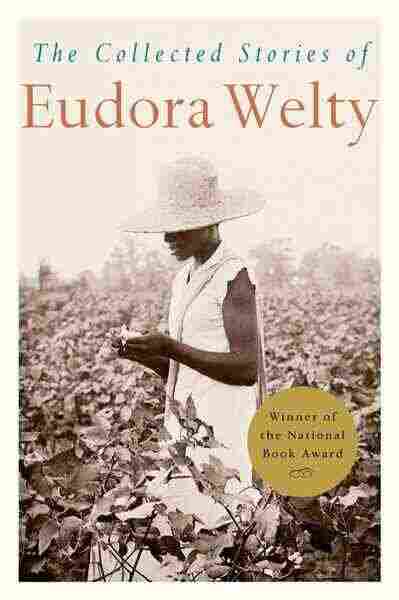 In the same year in which The Help is set, Eudora Welty wrote "Where Is the Voice Coming From?" bravely capturing the feelings that were in the air in Jackson that year. They were feelings unspoken by many at the time, just as they were missing on-screen in The Help. Published in The New Yorker, "Where Is the Voice Coming From?" tells the story of the murder of civil rights activist Medgar Evers from the point of view of his assailant. Welty wrote the story the same night that she learned of Evers' murder. When she heard the news, it occurred to her that she knew what was going on in the mind of the man who pulled the trigger. She knew because she had lived all of her life where it happened. "It was the strangest feeling of horror and compulsion all in one," Welty commented in an interview almost 10 years later. "I just meant by the title that whoever was speaking, I — the writer — knew, was in a position to know, what the murderer must be saying and why." "And there was his light on, waiting for me. In his garage, if you please. His car's gone. He's out planning still some other ways to do what we tell 'em they can't. I thought I'd beat him home. All I had to do was pick my tree and walk in close behind it." Eudora Welty believed that a novelist had a responsibility to bring alive both the mystery of humankind and the darkness. That's exactly what she does in this story: As you read the closing line, you know she has captured life in Mississippi as it existed then, as well as the prevailing cultural mindset. The Help does the same thing, but with few hints of darkness. Whether or not you liked The Help's optimistic tone, read "Where Is the Voice Coming From?" to fill in a piece of the story that's missing from the minute the credits begin to roll.